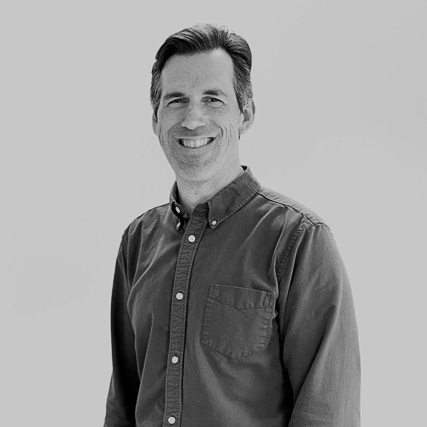 Jonathan joined VMDO in July of 2018, bringing with him over fifteen years of diverse professional experience in architecture, construction, and international development. He has designed custom homes and performing arts centers; he has hewn post-and-beam timbers by hand; he has managed community development projects in the Peace Corps in Eastern Europe and Southeast Asia. As Project Architect, Jonathan leads his team in the development of clear, complete, impeccable design documents. By necessity, he must operate at the macro and the micro scale simultaneously, and he enjoys the interplay between the broad and the narrow. Jonathan’s natural impulse is to seek the simplest solution to a design problem. Tracing back to the spare vernacular barns and farmhouses of his childhood in New England and the Mid-Atlantic, Jonathan appreciates simplicity and honesty in a building. Only through an unwavering commitment to a project’s core mission and the needs of its users, he believes, can the true beauty of a building be expressed.